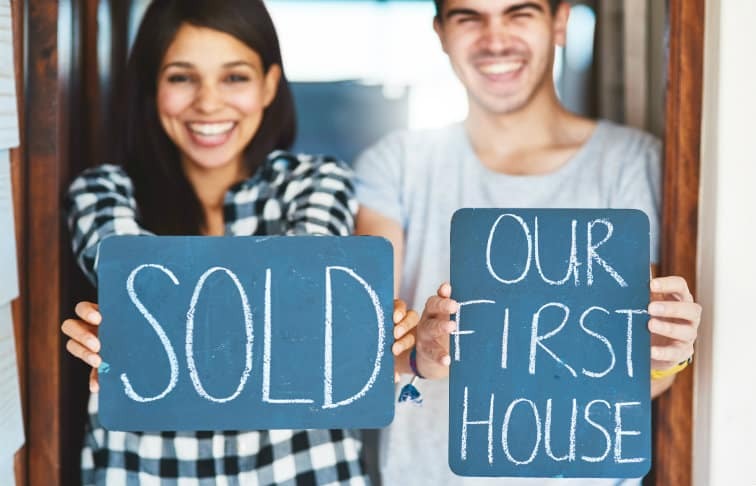 Your first year in real estate can feel like a race against time trying to become established and learning how to sell real estate for years to come. Succeeding in real estate is hard work, but it is possible. Those who succeed reap the rewards including a flexible schedule, the satisfaction of being their own boss and the ability to grow their own business. There are, however, a few key tips to keep in mind as you embark on your real estate career. We asked Trish Collings, a real estate agent from Resources Real Estate to give us her top tips on how to sell real estate in your first year. For 22 years Collings worked on Wall Street in a variety of capacities that included being an administer of hedge funds and even on the trading room floor. After deciding to make a career change, Collings switched gears to work in real estate and now specializes in residential real estate on the Jersey Shore. Here’s what Collings had to say about learning how to sell real estate. Starting a new career in real estate can seem daunting, but getting into the right habits can ensure you start off on the right foot. Even though you’re not chained to the office like you would be with a normal 9-to-5 job, Collings recommends going in regularly anyway, especially during your first year when you’re first learning how to sell real estate. Collings believes the community in the office is critical to a new agent’s success. “You learn from other agents in the office, you get the flow of information much quicker and you pick up on all the mechanics,” she says. Time management is critical for new real estate agents and a good way to learn it could be by following agents who are already pros. Is real estate the right career for you? Find out with our free guide on How to Become a Real Estate Agent. When you become a real estate agent, you’re not only your own boss, but you’ll fill every role in your new business at the start. “You must treat it like it is your business,” said Collings. “You are the C.E.O., C.F.O. and operations manager. You are your own executive board. You must be organized, you must be thorough, computer savvy, understand marketing,” she said. Don’t panic if that sounds like too big of a task. There are resources that can help you build up your skill in all areas. We’ve even put together a list of blogs and TED talks for new agents to get you started. Having limited funds in your first year might make marketing difficult, but Collings recommends taking advantage of all the online opportunities you can find to get your name and photo out there. When you’re learning the basics of how to sell real estate, a key thing to remember in all areas is to involve more experienced agents in your process so they can give input and help you make wise choices. At the end of the day, says Collings, it’s all about becoming confident enough that you can guide your clients through the process with ease.